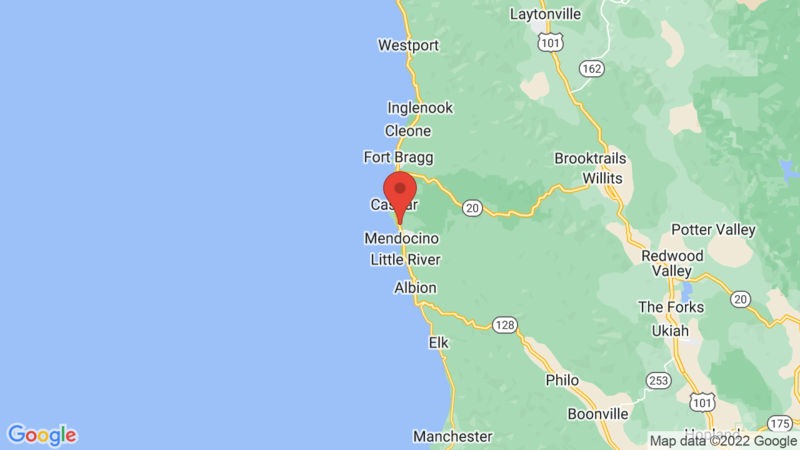 Russian Gulch State Park Campground has 30 single-family campsites and is located just off Highway 1 a few miles north of Mendocino. There are many beautiful redwoods throughout the campground and the heavy forested Russian Gulch Creek is nearby. The campground can accommodate tents, trailers and RVs (up to 24 feet). There is also drinking water, flush toilets and showers. Hike/bike and equestrian campsites are also available. Each campsite has a table, food storage locker, fire ring and grill. Outdoor recreation includes hiking through the forest, along the river or on the beach, exploring tide pools, beach combing, surf/rock fishing, kayaking, skin diving, snorkeling, scuba diving, windsurfing, swimming, biking, horseback riding, picnicking and wildlife viewing. MacKerricher State Park is also located on Highway 1 about 14 miles to the north of Russian Gulch State Park. Visted Russian Gulch State Park Campground lately? We'd love to hear about your adventure. Did you find us useful? Did we forget something? 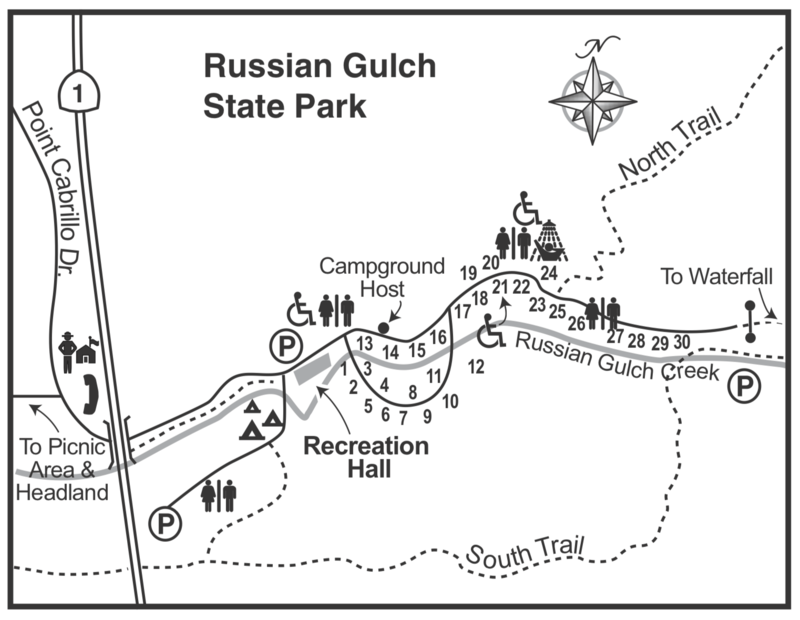 Anything our community should know before heading out to Russian Gulch State Park?